Filmed by Bike: Bike Love is an awesome collection of the best bike movies from all over the world. Immerse yourself in a thrilling world of cycling as compelling stories dance across the screen. 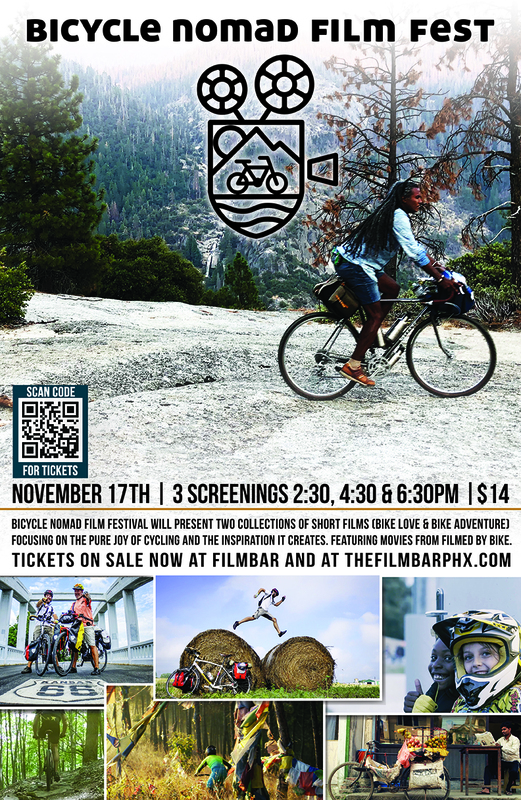 This collection includes a stunning array of fun, lighthearted films, as well as pieces that showcase how bikes are changing lives. The films highlight important stories from all over the globe, including Kathmandu, London, Kenya and elsewhere.